Yuyan Zhang argues that the G20 should take multiple measures to reduce international trade and investment barriers, improve international trade and investment convenience and promote global trade and investment growth. Global trade growth recovered temporarily in the wake of the global financial crisis before it tumbled in 2012. It even fell deep into the negative territory in 2015. meanwhile, international direct investment is yet to restore its pre-crisis level. The global trade and investment downturn is attributable to multiple factors, including global economic slowdown, setbacks in trade and investment liberalization, and the fact that the division of labor scenario in international trade has largely been fixed by existing global value chain. Global coordination should be strengthened and comprehensive policies should be divised as soon as possible to promote global trade and investment. Concerned governments should promote trade growth and create economic development opportunities through eliminating trade protection, facilitating market entrance, avoiding distorted competition policies and attempting to reform global trade rules. First, trade protection should be eliminated to improve trade liberalization. Concerned countries should be pushed to make commitment to promoting trade and investment and formulate a comprehensive trade growth strategy. 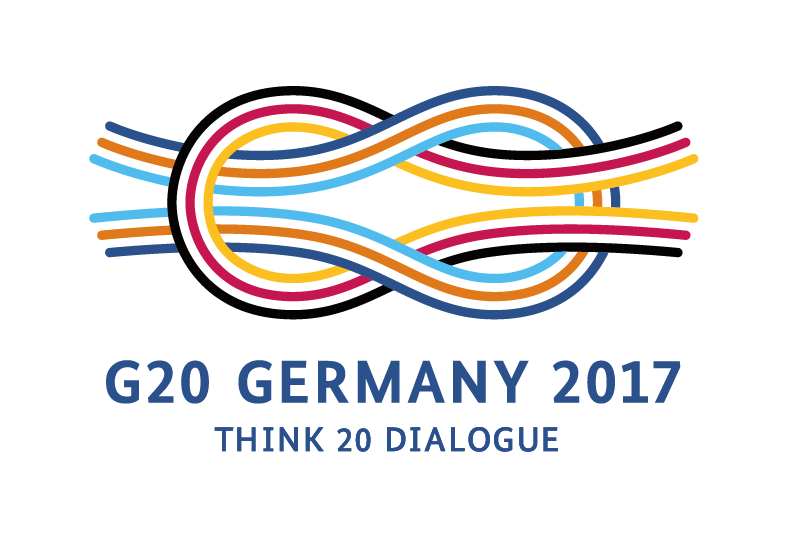 We suggest that a trade outlook index under the G20 should be launched to monitor and provide overall information on global trade development; trade facilitation should be further promoted and tariff and non-tariff barriers should be reduced so that trade activities can be increased through lowering trade costs; and trade finance should be promoted, especially that targeted at providing more supports to small and medium-sized enterprises in the developing countries so that they can become more capable of participating in global trade. Second, efforts should be made to promote global value chains so that they can play a larger role in restoring global trade. Inclusive global value chains are an important driving force for global trade. Enterprises of varied scales in countries of varied development levels, especially those small and medium-sized enterprises, should be able to make full use of global value chains; meanwhile, the developing countries should be encouraged to get more involved in global value chains and create more value. Protective non-tariff measures should be eliminated to help the small and medium-sized enterprises to get more involved in global value chains and promote the development of raw material providers, component suppliers, export-oriented manufacturers and sub-contractors of multinationals so that they can become suppliers or service providers of market-leading companies, especially big companies, or multinationals. Third, efforts should continue to push the WTO negotiations, promote the compatibility of RTA and WTO rules and improve transparency and openness of RTAs to contribute to the establishment of a stable and strong multilateral trade system. Currently, many WTO rules continue to be adopted in many fields, but in fields where the WTO rules are not applied, such as investment, competition, environment, labor and e-commerce, more and more RTA rules have been made. Priority should be put on thorough assessment of fields that have been covered by RTAs but not by the WTO in the future to promote development of the multilateral trade system. Last but not least, global negotiations on establishment of multilateral international investment protocols should be actively pushed. It is necessary for the G20 as the most important investor and host to strengthen cooperation in that field to provide basic international investment principles that can serve as guidance for policymakers and take actions to promote global investment. The G20 should actively push its members to reach a consensus on the basic principles of international investment rules and ultimately establish global protocols on multilateral international investment to further standardize and promote global investment activities.